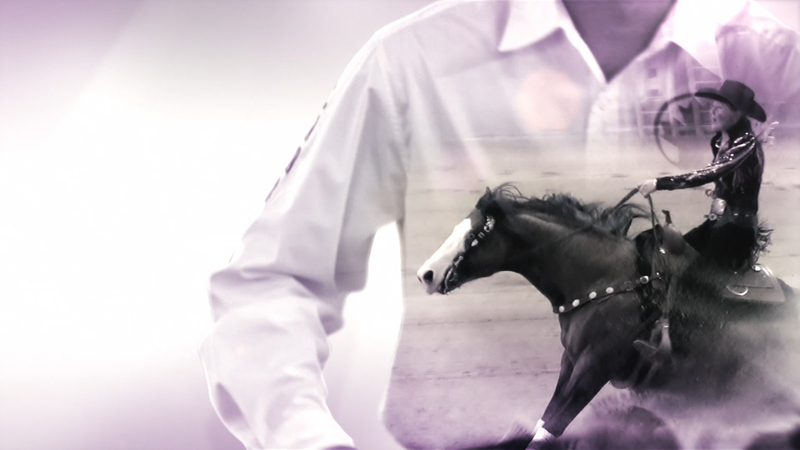 FEI Equestrian World is an IMG produced, monthly magazine show that showcases the best of FEI Events. Using carefully selected archive we have combined multiple pieces of footage to create a double exposure effect, resulting in intriguing and elegant visuals. 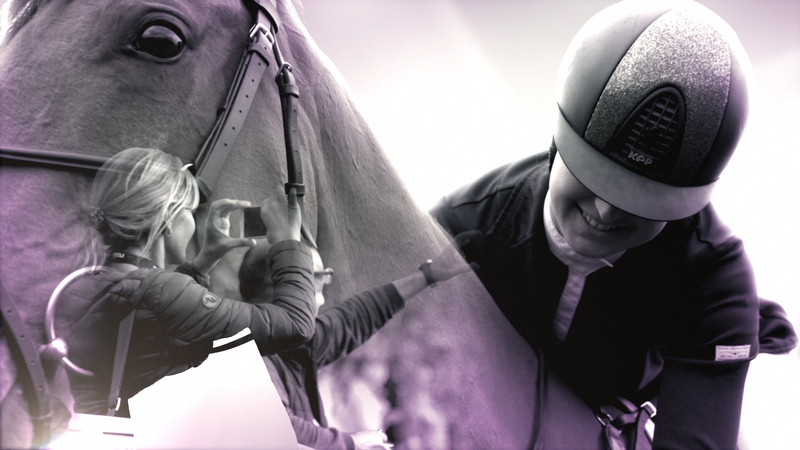 Throughout the title sequence, we have featured all eight FEI disciplines, as well as having moments to showcase the preparation and outstanding atmosphere. The sequence only uses slow-motion footage to encapsulate the beauty and elegance of the Equestrian World. Deliverables: Opener and programme graphics.